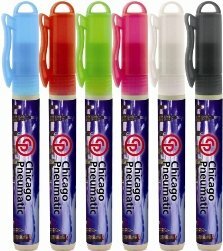 Promotional Items, Inc.™ invites you to shop custom Personal Care Products. Lip balms, sanitizers, personal care lotions, sun screens & travel care products. 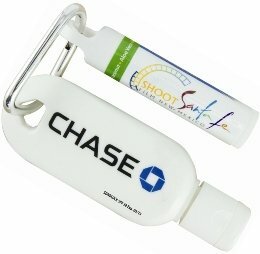 Personal Care promotional products are used daily for promotions & giveaways. sun screen, travel care products mirrors-wet wipes, tissue packs, more. Personal Care products & items. Logos do require factory ready art. PII can assist you with logo art development for a nominal charge. Choose your personal care items from the pages listed below. There are many items on each page to select products. Need order assistance or other selections? Call 1-888-522-2803. Lip Balm in bulk order for promotional giveaways. Lip Balm Products For Your Marketing. Hand Sanitizer at a cheap price for promotions. Hand Sanitizer Products For Your Advertising. 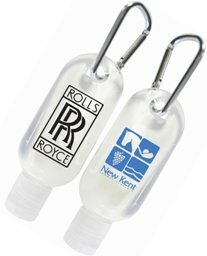 Personal Care Products in bulk order for promotional gifts. Personal Care Products For Your Marketing. Sun Screen at a cheap price for promotions. 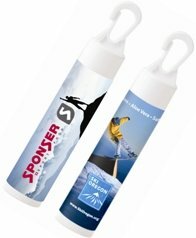 Sun Screen Products For Your Advertising. Travel Care Products at a low cost. 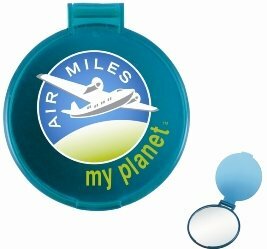 Travel Care Products For Your Marketing.